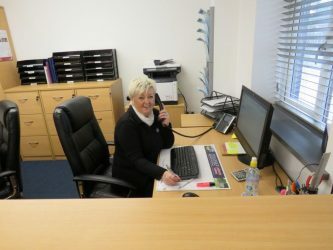 As a family run business, we pride ourselves in our Quality of Workmanship and Customer Care. 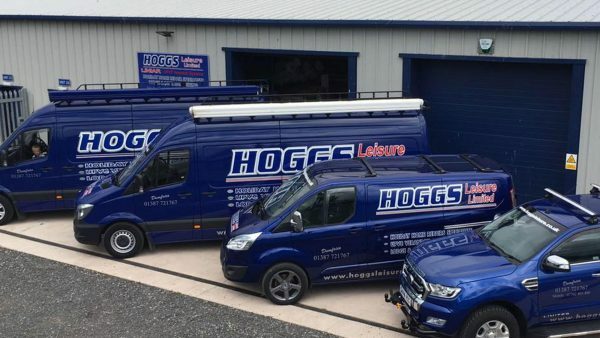 With over 30 years’ experience we at Hoggs Leisure can help with the smallest repair to a full makeover in Caravans and Holiday Homes – no job too big or too small. 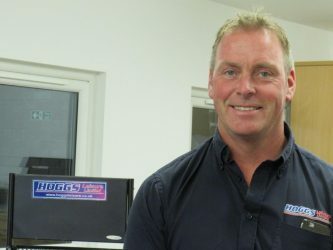 Steven has been repairing Holiday Homes for much of his working life and has built the business steadily with the assistance of his wife Kirsty. 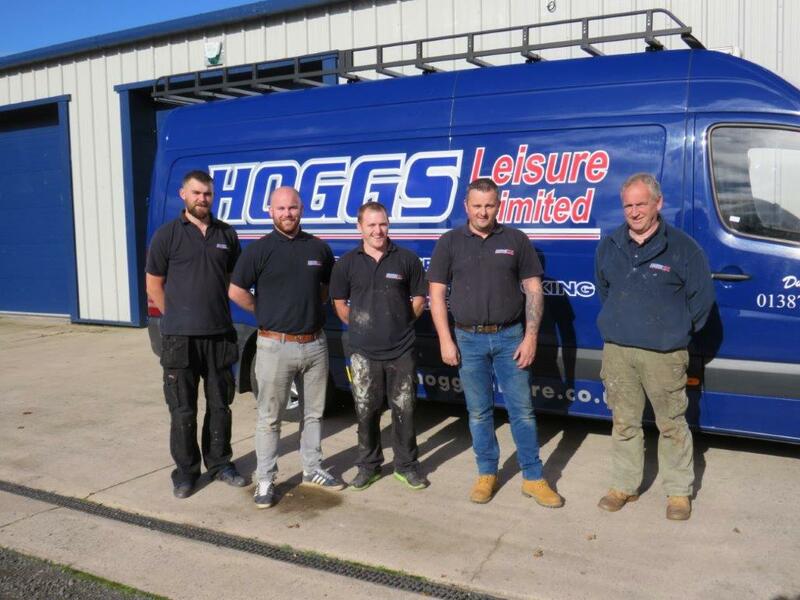 The Hoggs Leisure Team has expanded this year with the addition of both staff to the team and vehicles to the fleet. This expansion has put the business in the strongest position ever to carry out estimates, repairs and refurbishments in a timely manner. 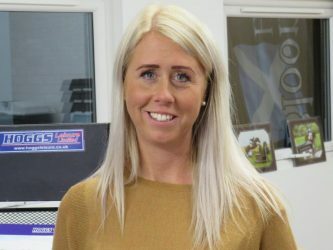 We have recently opened our new Office and Showroom next to our workshop where we can now offer face to face chats to discuss the finer details of your repair – choosing floor coverings or perhaps the colour of a new decking you are having erected.